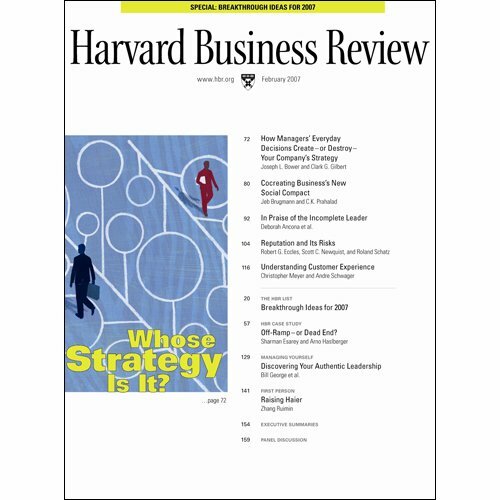 Showing results by author "Joseph Brower"
This issue includes HBR's annual list of breakout ideas. Then, there are two complete articles about the decisions managers face. 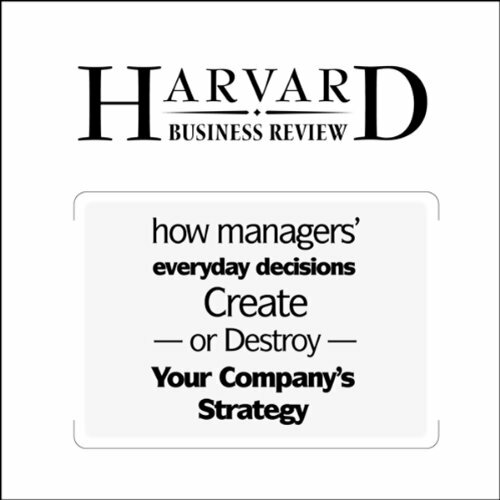 In the first, authors Joseph Brower and Clark Gilbert explain "How Manager' Everyday Decisions Create or Destroy Your Company's Strategy." Then, "In Praise of the Incompetent Leader," authors Deborah Ancona, Thomas Malone, Wanda Orlikowski, and Peter Senge say it's OK for leaders to not be perfect in every area.